We made our Mandarin Juice Concentrate with fresh Mandarin Oranges, also known as Tangerines, from the Citrus Reticulata tree are harvested in the Spanish orange fields. The mandarin is harvested in November every year, in its ideal maturation state. Then it is processed immediately to take advantage of all its natural characteristics. 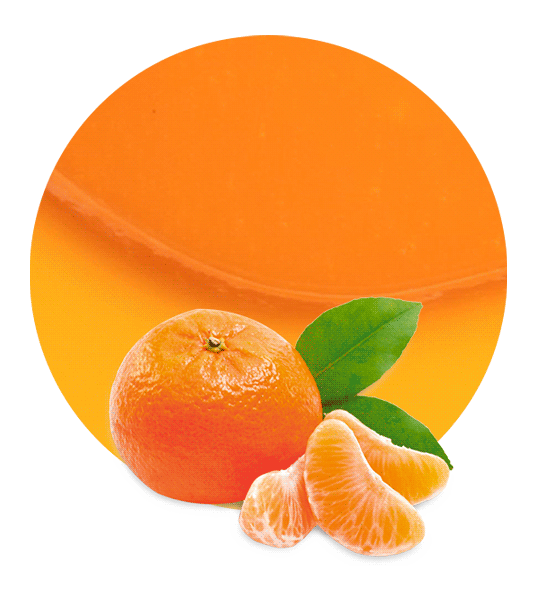 This results in pure Mandarin Juice Concentrate of incredible qualities and intense flavour. If necessary, we may add mandarin cells or do other blends depending on client demands. 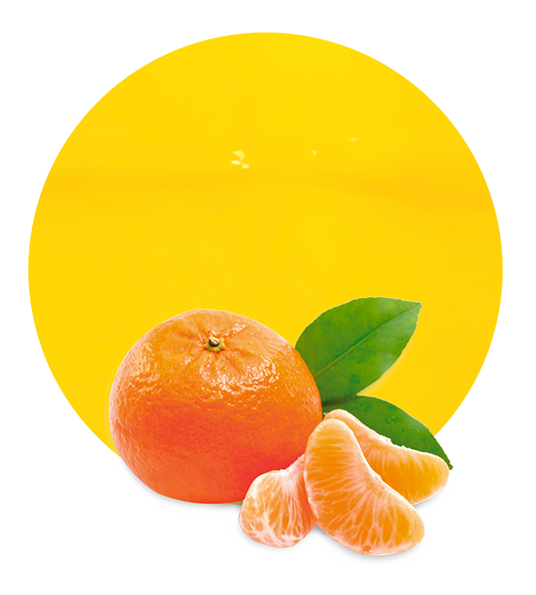 Mandarin Juice Concentrate has many applications, but the two main ones are juices and beverages. The fruit is less acid, and thereby sweeter than proper oranges, so they are used when a sweeter drink is desired. 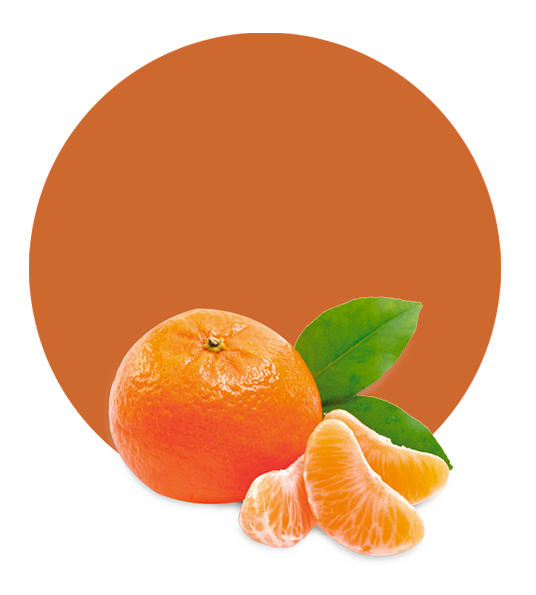 Mandarins come from the Far East and have been cultivated since about 2000 BC. Fresh mandarins are emerald green and their pulp has a deep orange colour. Over time, they mature and their peel turns orange. Right after, they are processed in the production plants nearby to obtain an excellent Mandarin Juice Concentrate. All raw fruit materials are processed in modern production facilities, which combined with optimized logistics solutions, permits us to offer our customers the best product-quality and service, at the best prices. In order to produce Mandarin Juice Concentrate, the endocarp part of the mandarin is used, also known as citrus juice, cells, and core. Each harvest, the fresh mandarins are collected and squeezed to obtain the juice. Then, by an evaporation process, we get our Mandarin Juice Concentrate preserving all the properties of the fresh mandarin.